I would be surprised if even five percent of the people reading this article still frequent MySpace. If you do though, you may have noticed that the music function is acting a little wonky. You likely remember customizing your page as a teenager to automatically play the best new songs on your account, switching up for Top Friends as well and learning the basics of coding. 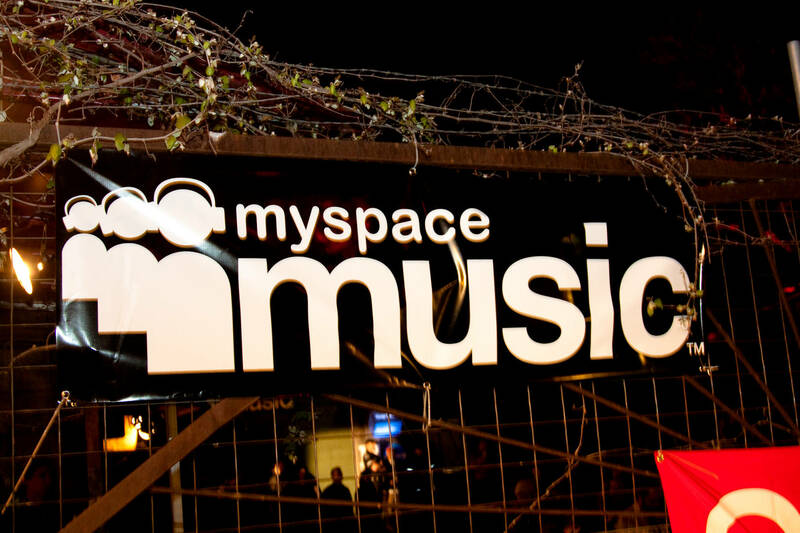 MySpace was once a major platform for artists to get their music out there. There were acts that blew up on the social medium, earning big-time recognition because of their MySpace popularity. Unfortunately, those folks likely have nothing to show for it in 2019. After users started complaining that they weren't able to listen to music from over three years ago, MySpace confirmed that the data has been lost. According to NME, every single song that was uploaded to MySpace between 2003 and 2015 has been lost. The website issued a statement on the data loss, writing, "As a result of a server migration project, any photos, videos, and audio files you uploaded more than three years ago may no longer be available on or from Myspace. We apologize for the inconvenience and suggest that you retain your back up copies." The accidental loss of data has resulted in over fifty million songs by over fourteen million artists disappearing. Are you still using MySpace?